Emirates National Oil Company provides the energy behind Dubai's phenomenal growth. Dubai Chamber of Commerce and Industry App makes it easier to do business with them, It provides services in Arabic and English. DOF of the Government of Abu Dhabi provides pension fund services through its smartphone App. 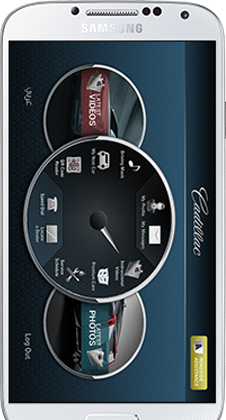 Experience Cadillac in the palm of your hand with the Cadillac Arabia iPhone app. You have direct access to videos, images and engaging content. 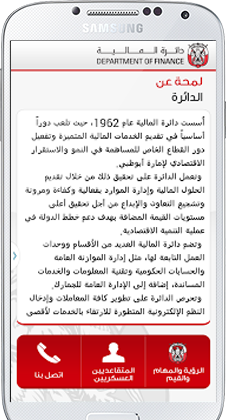 This is the latest official Dubai Police App available for Smartphones. 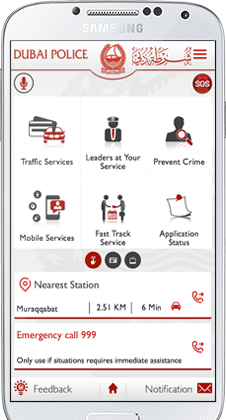 This App provides various services by Dubai Police. 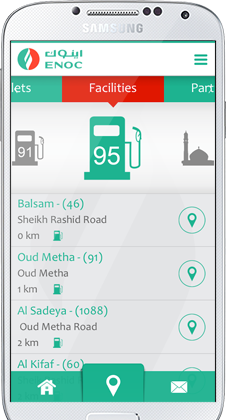 The Smart Salik app makes managing your Salik account easier and more convenient than ever. 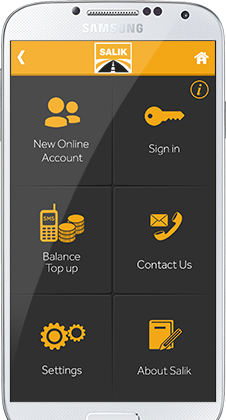 Dubai Islamic Bank’s new mobile application allows customers an easy and secure way to stay in touch with the bank. 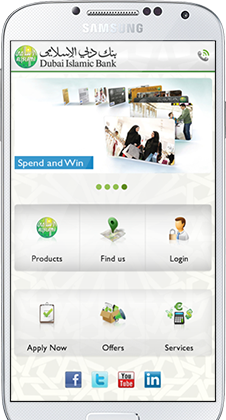 Increase productivity, grow your market, & promote your brands with Android apps development in Dubai from Advansoft. Smartphones have changed the way that we have fun and do business on the move. Because smartphones are such an important part of contemporary business and commerce, it makes sense that you should embrace these devices to streamline productivity, or even grow your market. One way in which you can do this is through the use of mobile applications. Android is a platform that currently commands 80% of the worldwide smartphone marketplace. Your business in Dubai can leverage off of this dominance by exploring the potential of creating an application for pertinent devices and ecosystems. · Internal applications for productivity and collaboration. 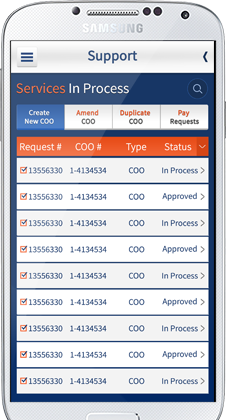 · Efficient inventory management aided by a mobile app. · Smartphone apps that interface with core application suites and databases, providing secure gateways for mobile employees. · Applications for public services and announcements (government sector). · Value added or premium services like live order tracking and ecommerce which help to stimulate business through an application. · Brand promotion with entertainment apps and games. Our team of seasoned developers are well-versed when it comes to designing and developing an application for the Google-supported mobile ecosystem, with our deep understanding of the Android SDK and related API’s. This allows us to develop feature rich apps that make use of advanced device functions like GPS, cameras, accelerometers and other sensors such as NFC. Our apps can be developed natively, or using HTML5 for cross-platform compatibility. Custom application development will connect your business to the future. Our enterprise solutions, rapid prototyping, and ongoing maintenance and support will make your application a powerful tool to achieve your corporate goals. Talk to us today to discuss your specific Android apps development needs, and let us help to take your business where it has never been before. © Copyright 2019 Advansoft LLC.